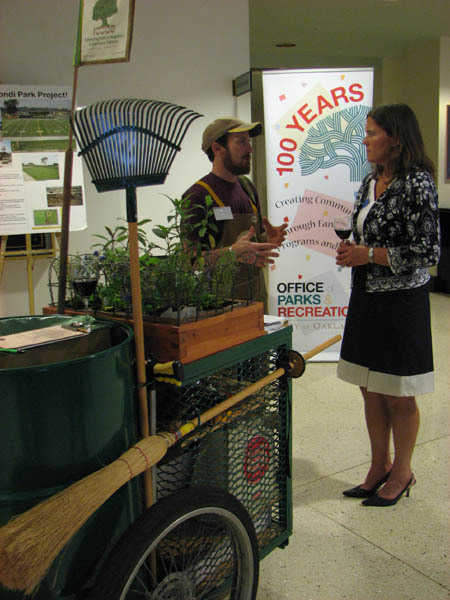 "We need more garbage and recycling bins on the streets especially for the Farmers’ Market. 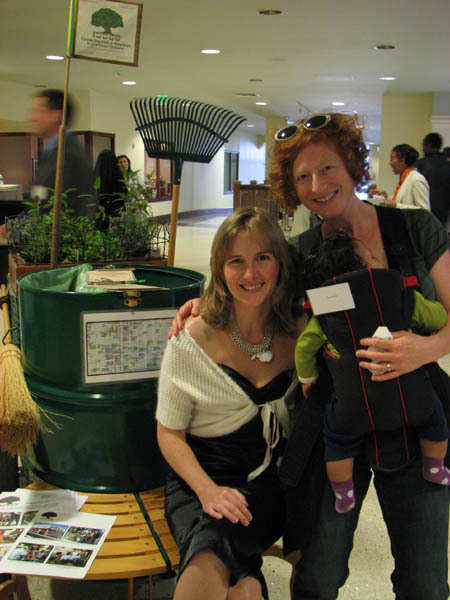 Compost bins would also be great, like the ones they have in Berkeley." "What do I want for the parks? ‘Clean and green!’"
"We need some maps in downtown showing the parks; we don't know where they are!" "We need to have some parties in the park. Used to be, when I was a kid, Parks would have these fun parties in the summertime, with three-legged races and other things for the kids."